As with the other years that I've done the challenge, I've chosen to interpret "inspired by a color" as "inspired by a specific polish color's name." I've never fully understood what "inspired by a color" means, especially when we've already done colors in the first part of the challenge. 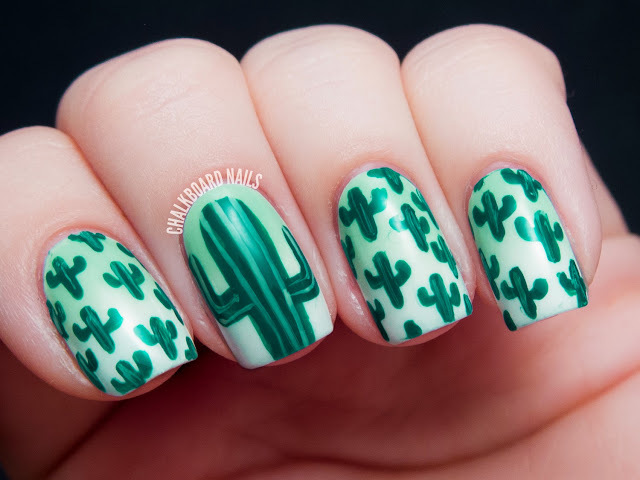 I was brainstorming with my friend Kristi and she suggested that I do cactus nail art based on my Pretty and Polished collaboration polish, Me, Myself, and Cacti. I loved the idea of doing cactus nail art but realized that I had a polish that would work even better -- Color Club Wild Cactus. 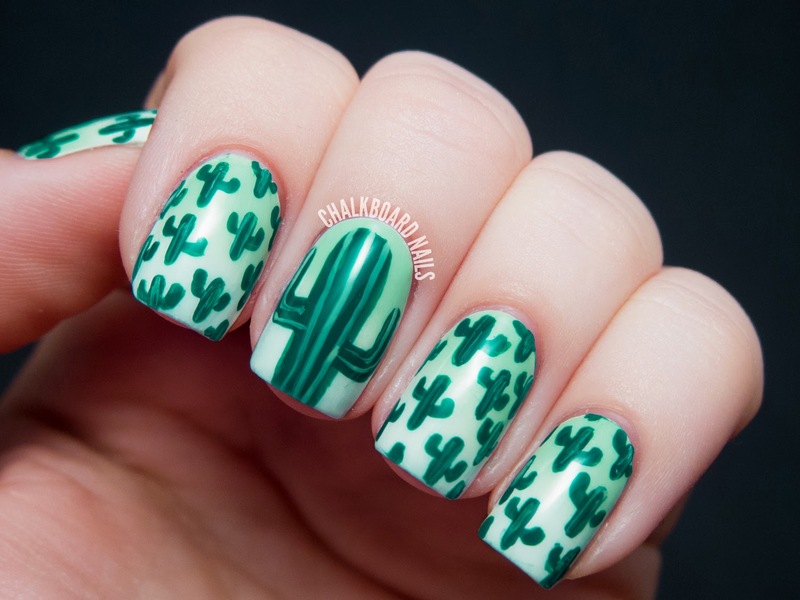 The cacti are painted freehand using Wild Cactus over a gradient base of China Glaze Highlight of My Summer and Zoya Purity. Did you know that the Saguaro cactus blossom is the state flower here in Arizona? And that harming a Saguaro is illegal by state law? We have these beautiful cacti all over the place. They grow extremely tall and have varying numbers of arms in different shapes. I decided to show a more classic Saguaro silhouette. My inspired by a color nails from 2012! My inspired by a color nails from 2011! These cacti are so cute! I want to wear a 50's style dress with this print! I'll let you know if I find one..
Yeah, I totally had to copy your method for interpreting today's prompt. Much more successful than if I had just gone for a color (especially if we had already done it in the challenge!). Holy BRAIN FART! Thanks for the catch Candice! I shouldn't blog late at night, sheesh. 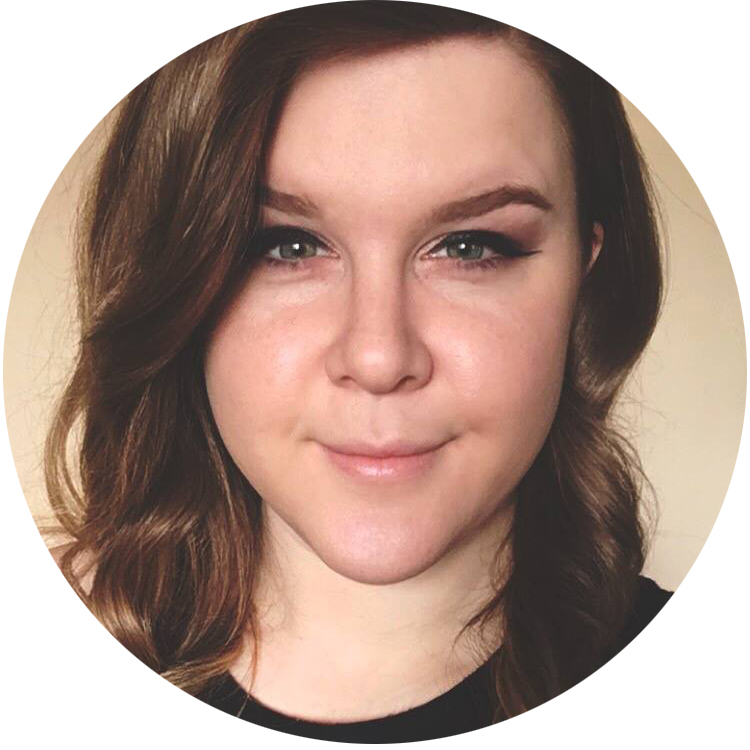 Hey I live in AZ, too! 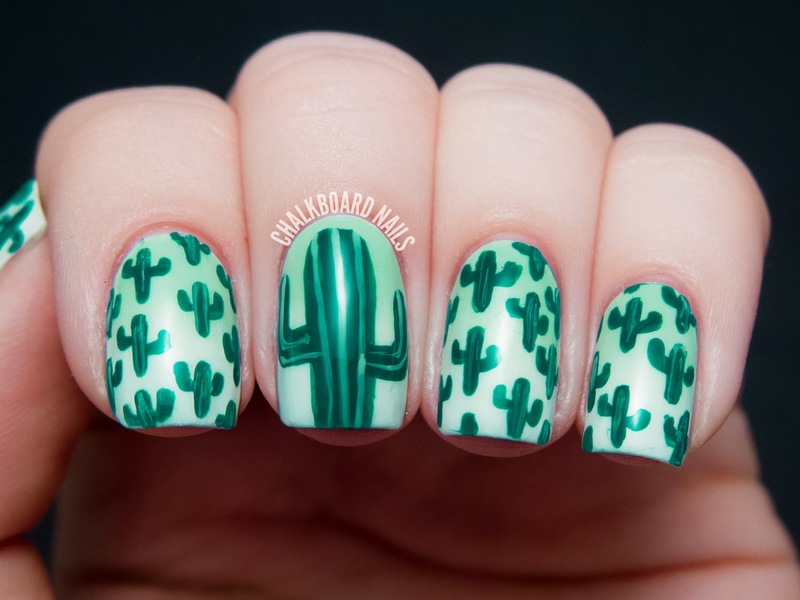 I was so excited to see some cactus nails just pop up in my reader. These are so beautiful, I love our cacti! Love these classic cactus shapes, but you know I've never seen a cactus that shape in real life! Great mani! Absolutely love this design, it is so much fun! These are wonderful so unique and creative :) every little detail looks perfect! I am the same way, as a Phoenix native I am so excited to see anything AZ. And these cacti are wonderful! i am so obsessed with this! So cool! I loooove how soft the background gradient came out :). Please share me more.. it's really good. I hope you have more information about this article.. .. Thanks..!!!! !